Every journey with your newborn is an adventure to be enjoyed. 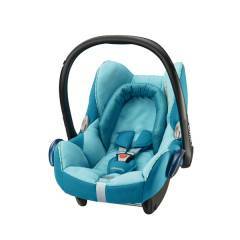 We’re here to make your baby’s first trips out into the world safe, comfortable and full of style. 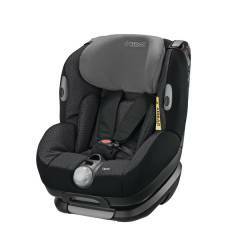 Our range of premium, rear-facing baby car seats at Maxi-Cosi Outlet are ideal for your little one. 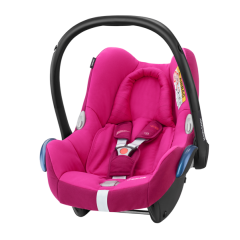 They’re suitable from birth to up to around the age of 12 months, or 13kg. 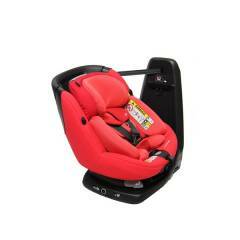 All our baby car seats have been repeatedly tested to be very safe. 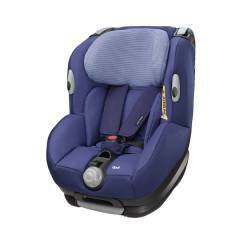 They all meet the strict European laws on car seat safety. And there are extra features, like our Side Protection System, to give you even more peace of mind. 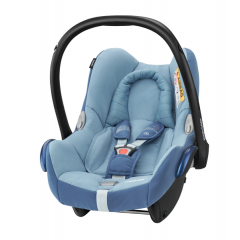 Our baby car seats are rear-facing, which is proven to be the safest in a frontal collision to prevent injury. 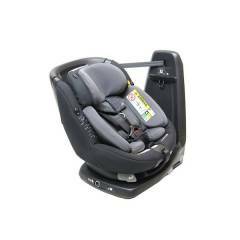 Many of the baby car seats in our range are IsoFix compatible for quick and safe use. 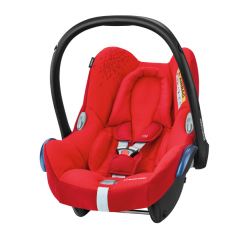 This lets you securely fit the seat using a base unit (available separately), so you’re ready to set off sooner. 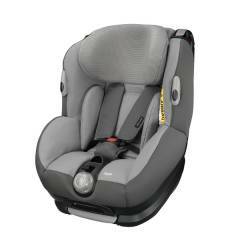 Or simply use your baby car seat with your car’s standard three-point seat belt. 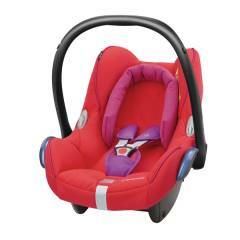 Fast and simple with clear instructions on safe use, these seats fit in any car. For ultimate flexibility on the move, create a travel system with car seats compatible with our Quinny and Maxi-Cosi pushchairs. 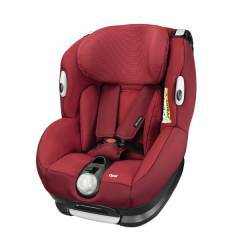 If you’re looking for a car seat for your baby, you’ll want to know that it is comfortable for your little one. Look for cushioning padded seat covers, which you can easily remove to wash if milk gets spilt. A shaped pillow will gently hold a smaller baby’s head in place. 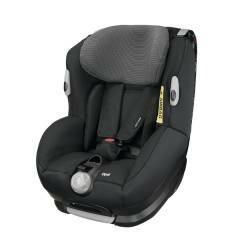 And a wadded, adjustable harness securely but gently holds your baby in place for your peace of mind. The built in canopy on most models provides shading relief from the sunshine. And clever stay-open harnesses or harness hooks make it easier than ever to put your baby in place.